Okay, okay, I know I talk about these a lot, and I featured them in my Bloggers Made Me Buy It post, but I couldn’t not include them! Look how pretty they are!! They are my ultimate faves. This show is on Netflix and I absolutely LOVE it! Zack and I basically binge watched the whole two seasons in one weekend, it’s really that good! How pretty are these? I was sent them by the lovely people over at Sudio in exchange for instagram coverage, and I cannot believe how much I love them! I got the rose gold and white ones, and they are just so gorgeous. They also come with a clip, a pouch to keep them in, and various sized buds which I (and my small ear canals) especially appreciate. I cannot rave about these enough, and they for sure rival my beats! 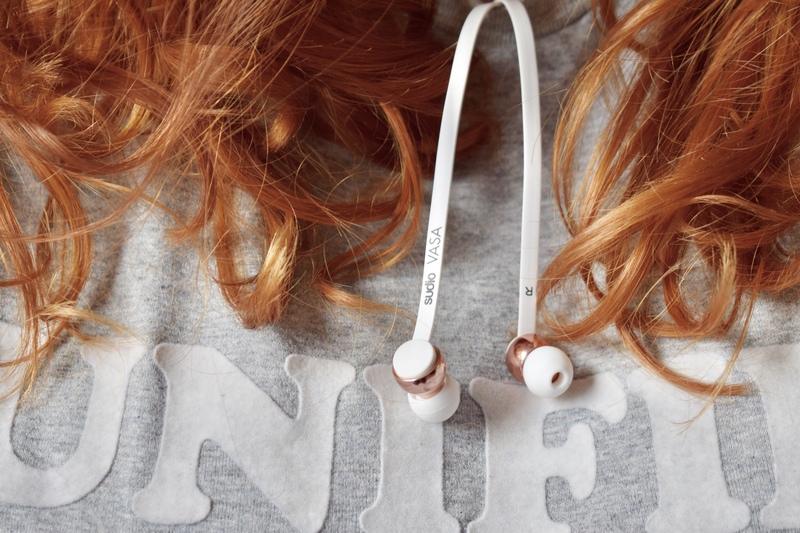 If you’d like to get some Sudio earphones yourself, you can get 15% off at the check-out with code ‘Lifethroughtsg15’. I was gifted these for my birthday and, I’ll be honest, at first I wasn’t a fan of the tingling sensation. 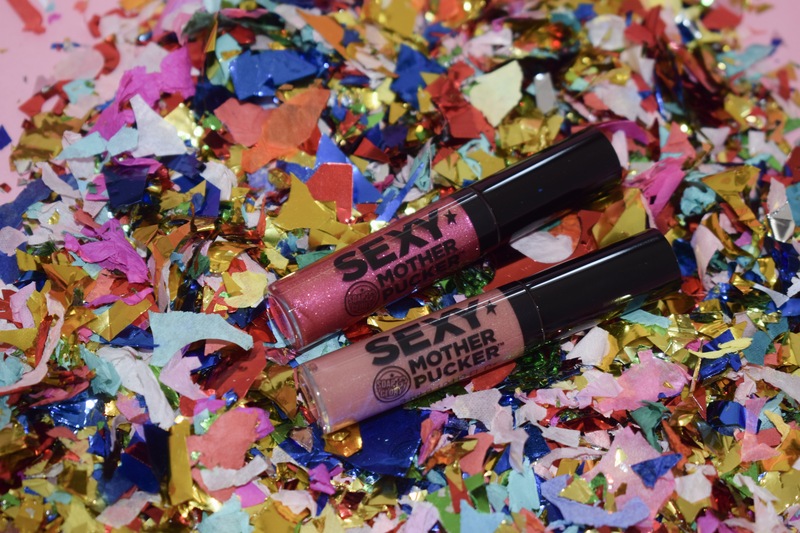 However, I quickly got used to it, and I absolutely love the plumping effect that they create on my lips! Naissance contacted me a while ago and asked if I’d like to give their rosehip oil a go, and I was intrigued. I decided to use it as a moisturiser and I haven’t looked back since! 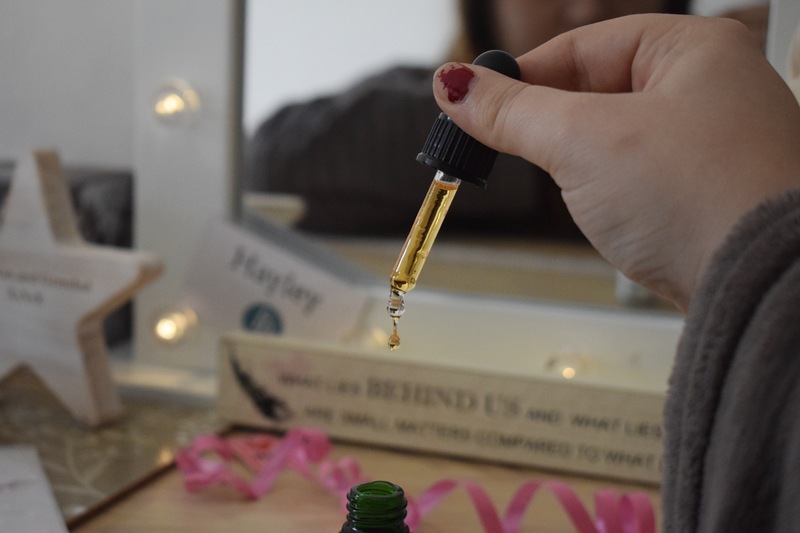 It smells fresh and floral, and the little glass dropper makes it feel luxurious to use, plus it’s been an absolute saviour for my winter skin! (Plus it’s vegan and cruelty free). Ok, so you may think that this is a strange thing to put in a favourite’s post, but I absolutely love this restaurant so there ya go! I’d DEFINITELY recommend it for your next date night/ night with your gal pals! 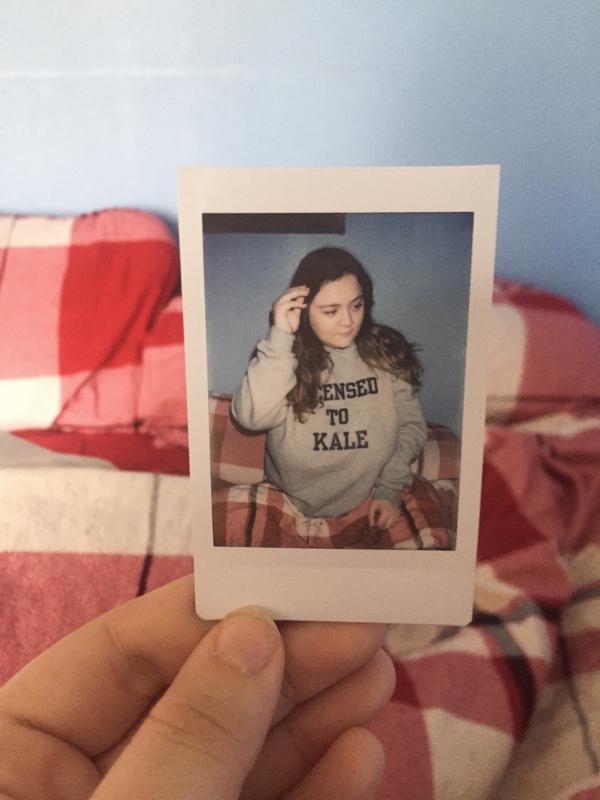 Another birthday gift was this sweater from Rock on Ruby and, as well as loving the slogan, it’s the softest sweater that I’ve ever felt! I’d never heard of this brand before this, so I had a little look at their other stuff and wow, they sell some super cute things! Plus all of their products are ethically made and include sassy slogans, I am in love. Ok, so I actually discovered that the shop near my house sells this stuff and I am honestly OBSESSED. I regularly send Zack to get us a bottle, but it’s a win-win situation as they also sell his favourite Cheetos so 🤷. I was actually sent this by the Cotton Bag Co and I just bloody love it! It’s the perfect size to hold every photo prop needed, and the reflective sheet to help out with lighting is genius! This is perfect for taking on-the-go when Zack and I are out taking blog pics. What have you been loving this Spring? I’d love to know in the comments! * Products marked with an asterisk were kindly sent to me to test out. For more information, please see my disclaimer. The headphones are super cute! Omg I hear so much about Turtle Bay, I really wanna goooo! 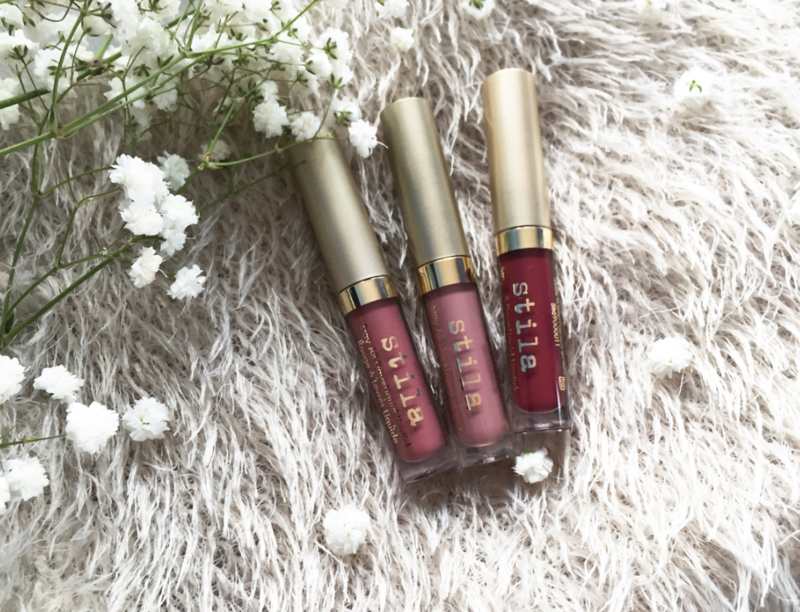 The Stila lippies look absolutely fab and that Netflix show sounds like the perfect thing to binge watch on a weekend – adding to my watch list! So many lovely things right here! The aesthetic of those headphones is gorgeous, right up my alley! All of the extras like the clip and the storage bag sound incredibly useful as well! 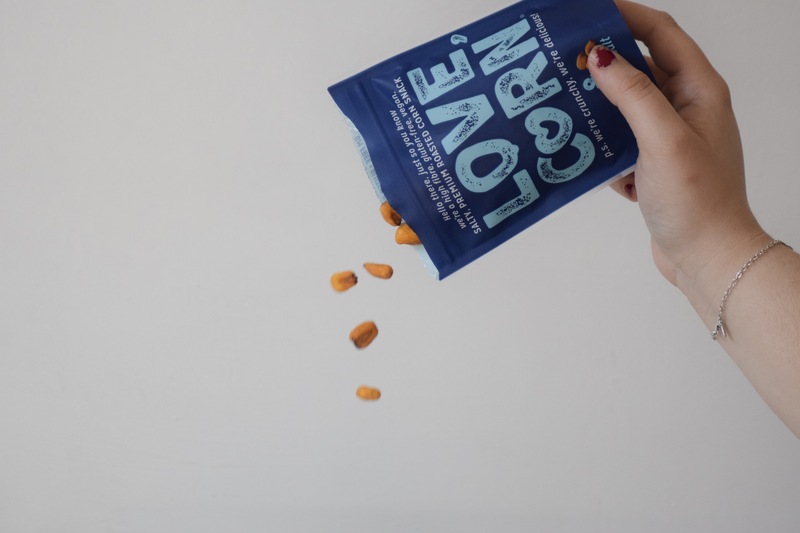 I definitely need to try out Love Corn, they sound absolutely delish and perfect for your lunch bag! 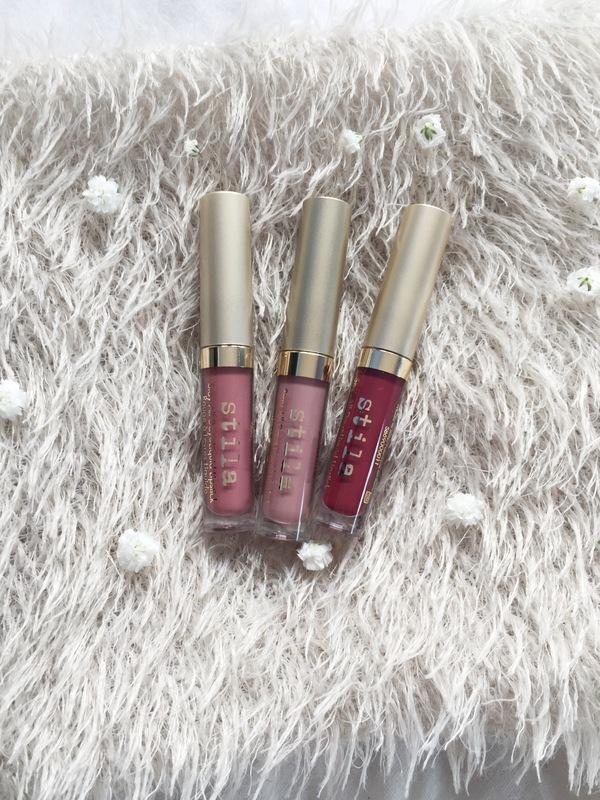 Need to get my hands on some Stila products too after you’ve raved about them so much – Bacca is a beautiful shade! 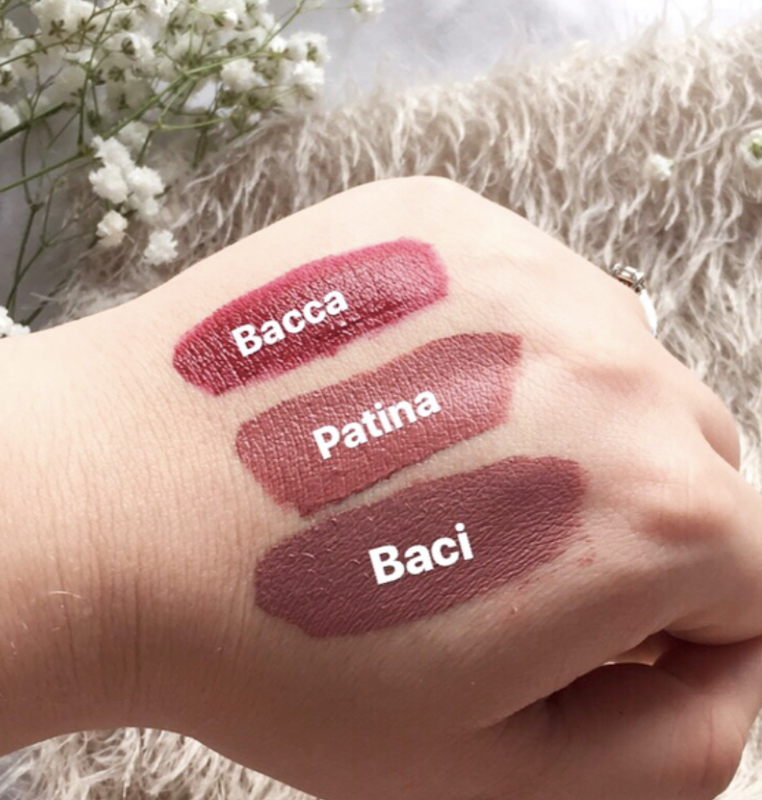 I am loving those lip colours! Now you’re going to want me to buy them! The good place was so good, I think I’m caught up? Is it finished now? OMG *goes to check* haha I’ve heard so many good things about turtle bay and we defo need to go there ASAP!